Chinese smartphone vendor, OnePlus had been highly successful ever since its inception back in 2014. 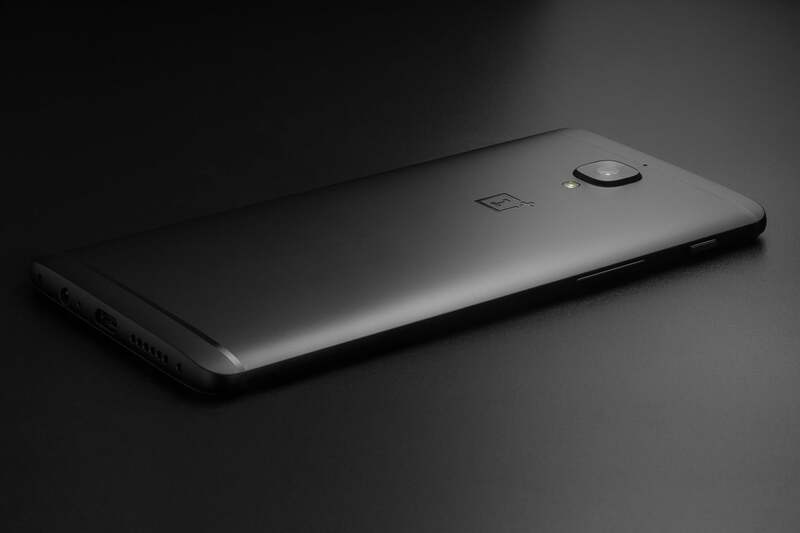 According to pcpop, the 2017 flagship phone of the company, OnePlus 5 is said to come with 8GB of RAM and dual camera setup at the rear. If you’re wondering why the company is skipping OnePlus 4, here’s the answer. OnePlus is a Chinese company, and in its homeland, number 4 is considered as bad luck. OnePlus’s counterpart, Vivo also skipped the 4 lineups and jumped to Vivo V5 series from Vivo V3. That said, OnePlus may also skip the 4 lineup and will introduce the OnePlus 5 directly, as per various rumors. Following its tradition of packing higher amounts RAM on their phones, OnePlus is planning to embed 8GB of RAM module in the OnePlus 5. If the company manages to include 8GB RAM in the OnePlus 5, it will become the second phone in the industry to pack such mammoth memory. The first phone to pack such high amounts of RAM was the Asus Zenfone AR which was launched at CES 2017. Rumours also claim that one variant of Xiaomi Mi 6 will launch with 8GB RAM, but Xiaomi is not known for integrating more RAM on their phones. Apart from the massive RAM, the OnePlus 5 is rumoured to be powered by the Qualcomm Snapdragon 835 SoC, paired with Adreno 540 GPU for taking care of graphic intensive tasks. In terms of camera, the OnePlus 5 is said to sport dual camera setup at the rear, which is highly expected in a 2017 flagship phone. With the OnePlus 5, the company will most likely move away from the Full HD display and is planning to integrate a Super AMOLED Quad HD panel in the phone with infinity display, same as the LG G6 and Samsung Galaxy S8 series. The report also revealed the price of the phone, and it is expected to cost just less than $500 (approx. Rs. 32,500) in the US. OnePlus is slowly moving towards the premium segment in terms of the pricing as every new phone from the company costs a tad higher than the previous model. OnePlus usually announces their phone sometime in June and the same schedule may continue this time as well. More and more leaks about the phone will surface online ahead of its launch. i was using samsung note 5 which i sold recently and got google pixel xl but i am too fond of this op3t. gorgeous and blazing at half he price tag.